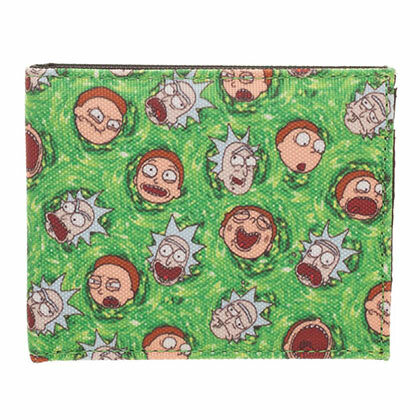 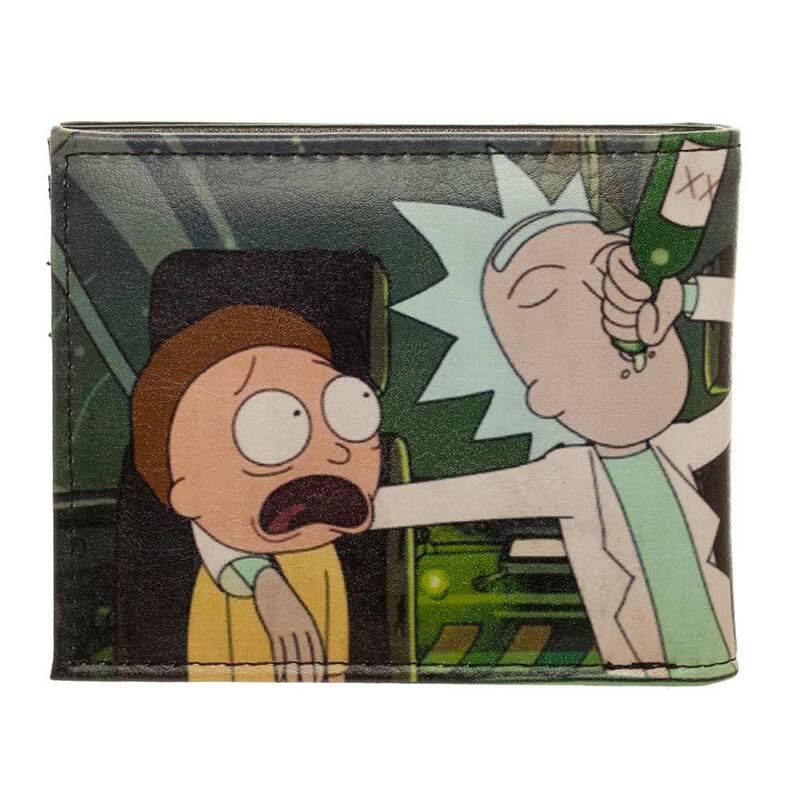 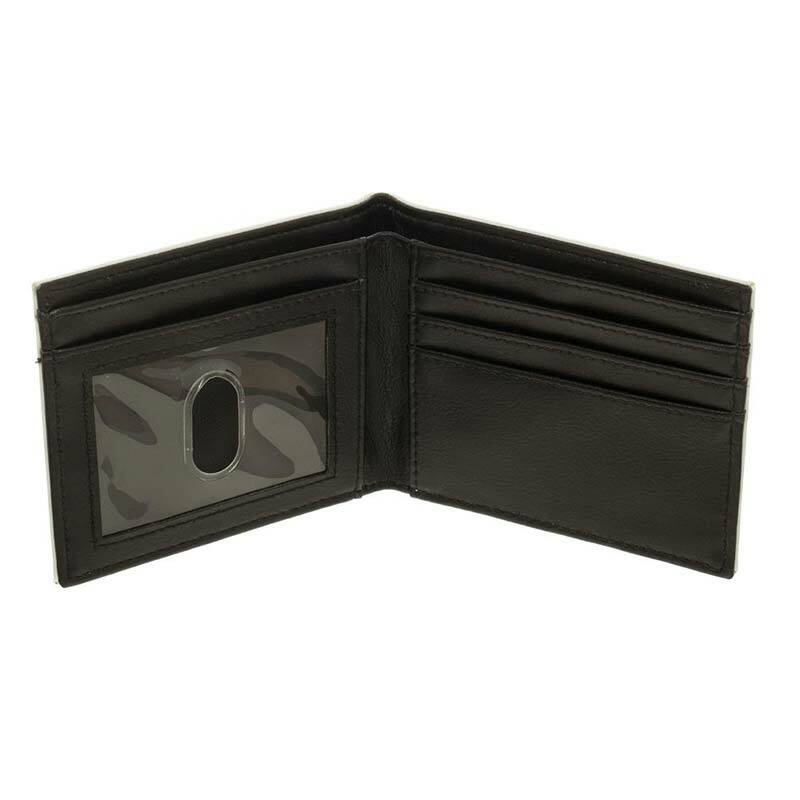 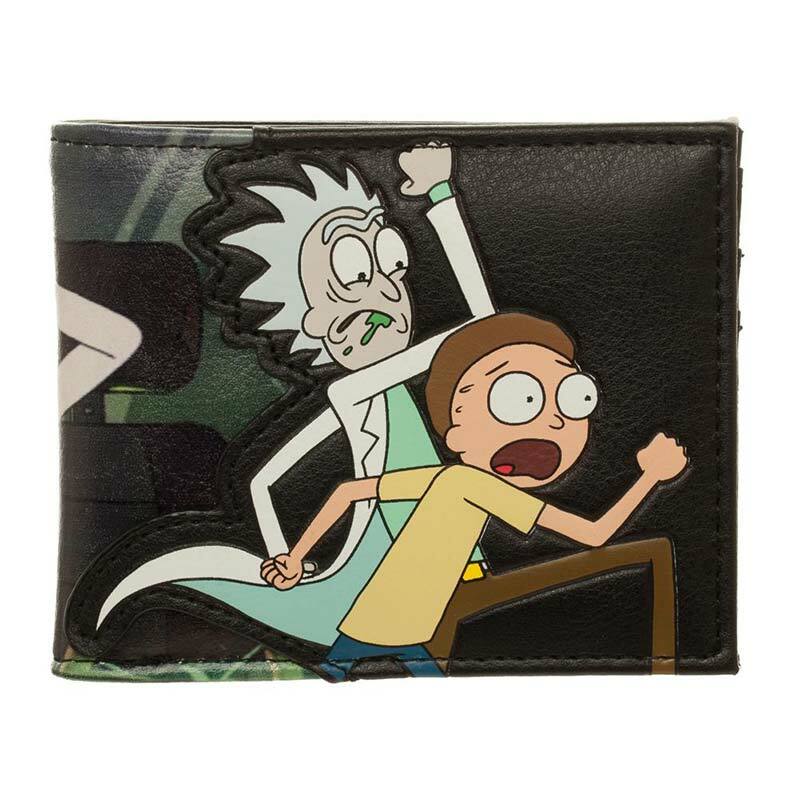 Officially licensed bifold Rick and Morty wallet. 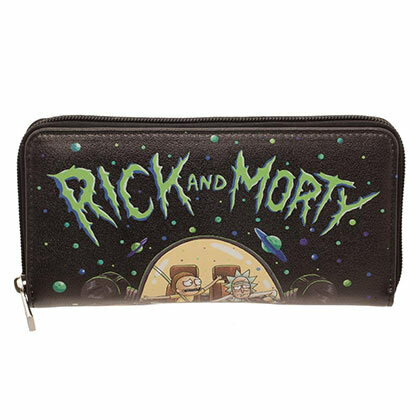 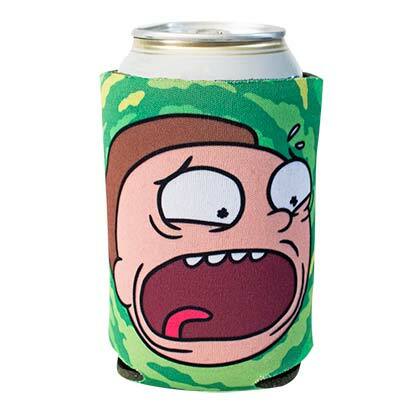 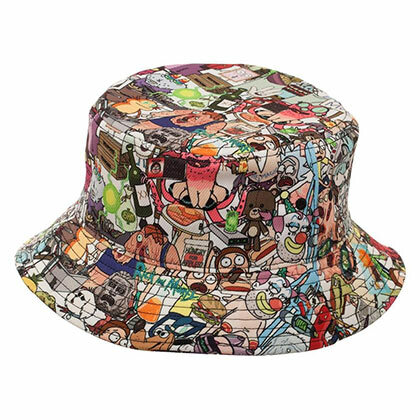 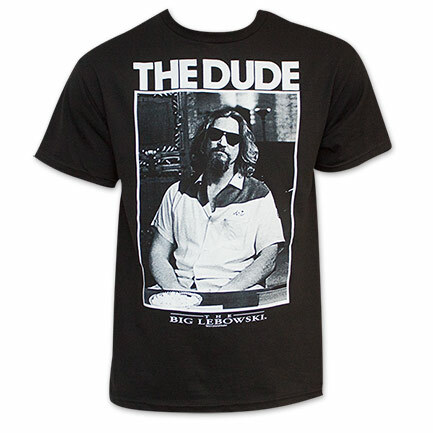 Comes in black and features "Rick and Morty" on both sides. 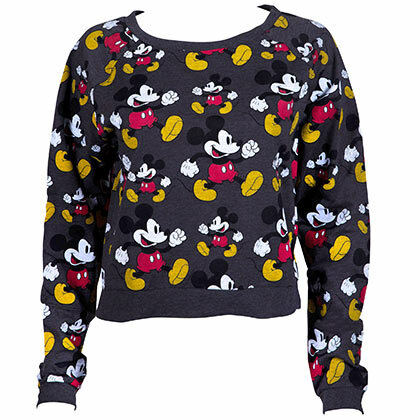 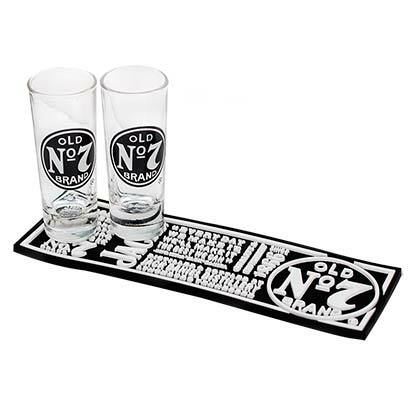 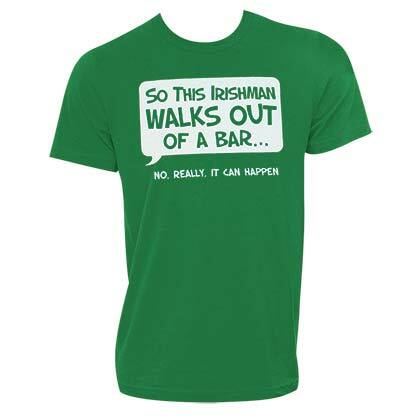 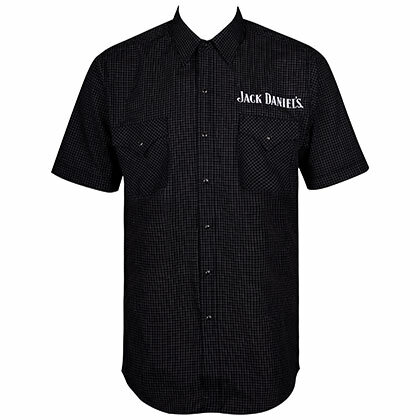 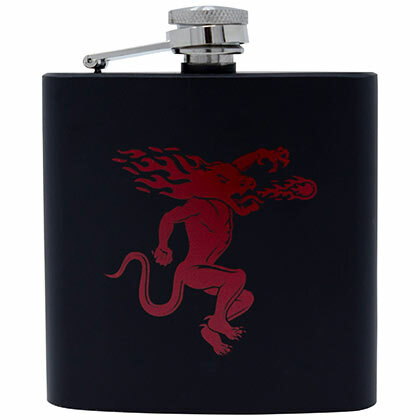 Durable material, quality stitching.